On this week's episode, Wertheim checks in from the second week at the All England Club at Wimbledon to talk with Paul Annacone. The pair discusses the women's final between Venus Williams and Garbine Muguruza, their form during the tournament and their semifinals matches on Thursday. Wertheim and Annacone also talk about those who have dropped out of the tournament, such as Rafael Nadal and Novak Djokovic, including the Serb's injuries and puzzling struggles this season. 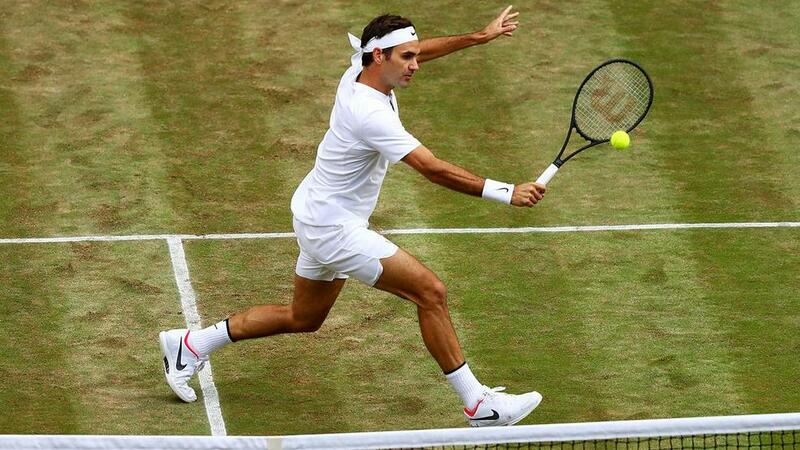 Annacone also talks about what makes Roger Federer great and evaluates his chances at a ninth Wimbledon title.? Wertheim and Annacone also talk about Federer's fitness coach, Pierre Paganini, and the impact he has had on Federer's career.